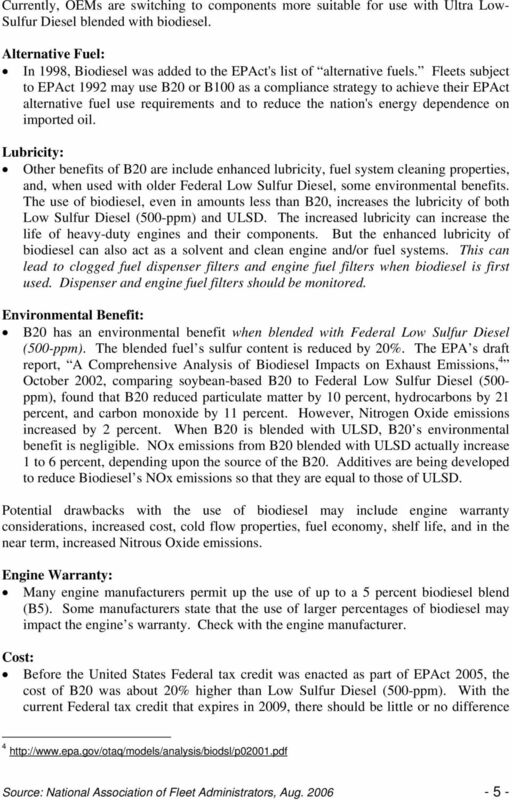 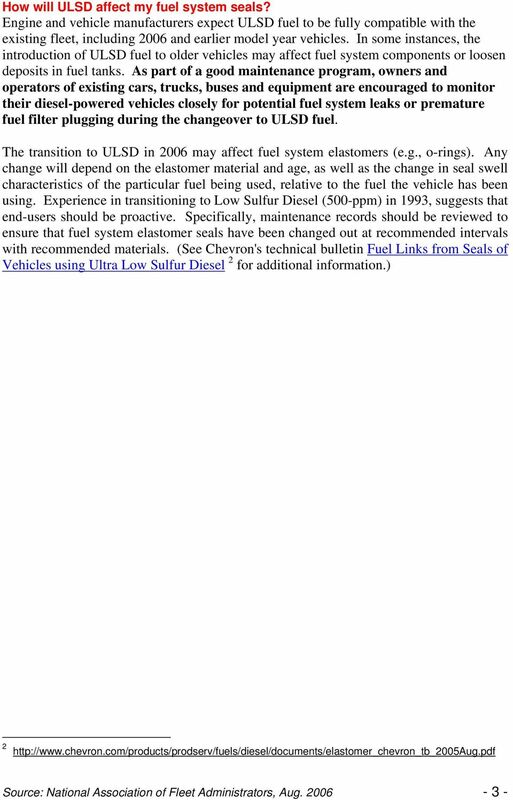 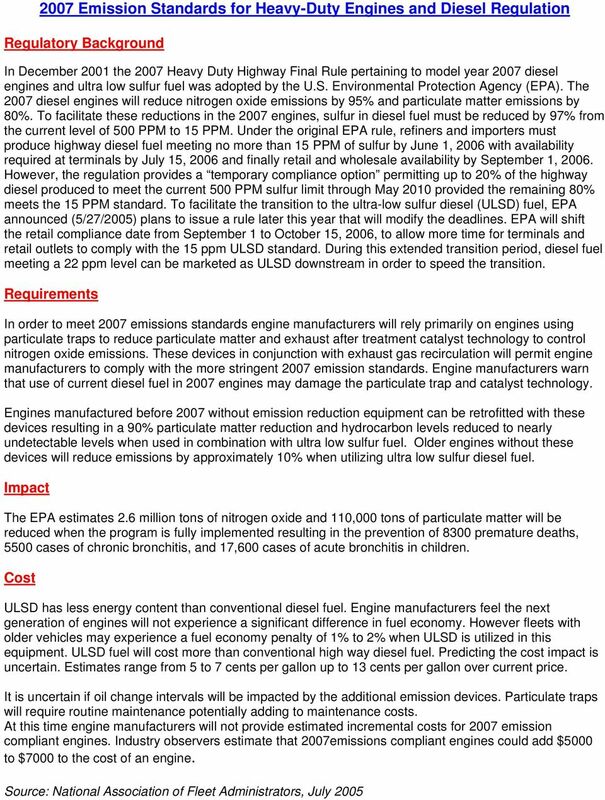 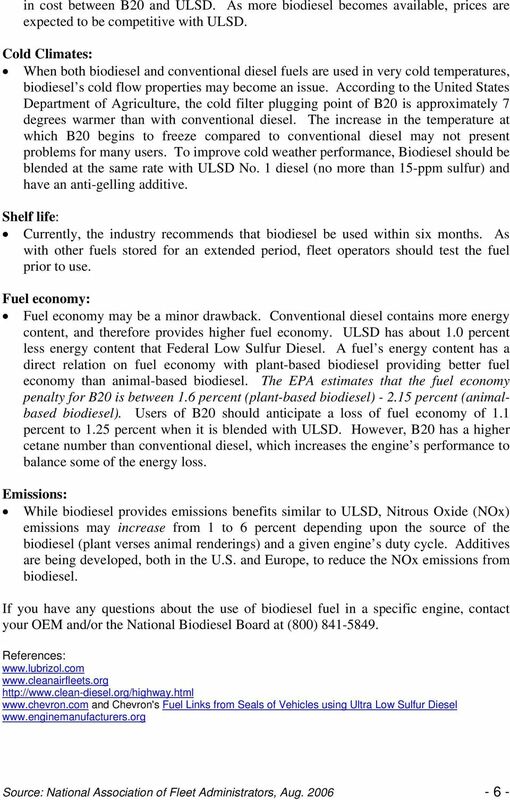 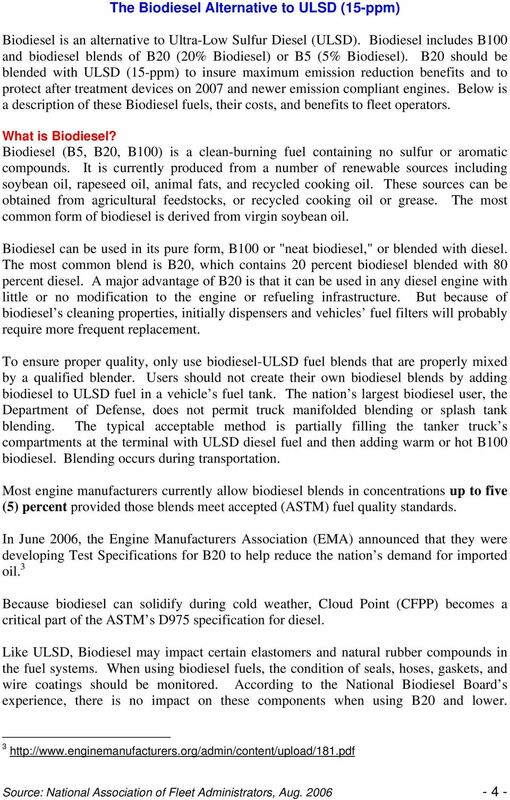 Download "Fuel Changes Ultra Low Sulfur Diesel and Biodiesel"
The Basics of Biodiesel Production Bill Carney, Ph.D. 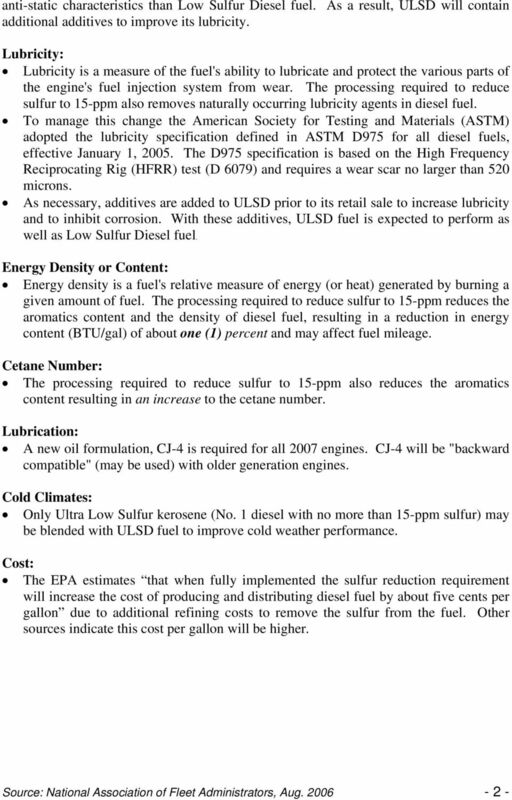 This document was prepared in conjunction with work accomplished under Contract No. 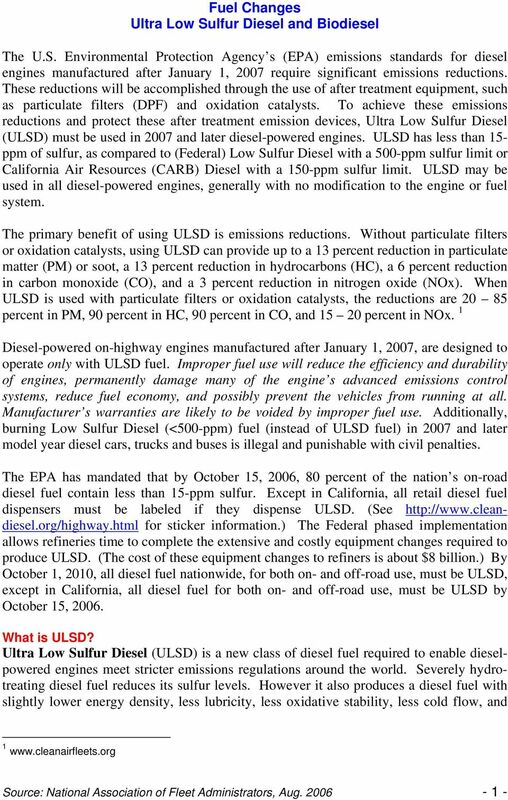 DE-AC09-96SR18500 with the U. S. Department of Energy.